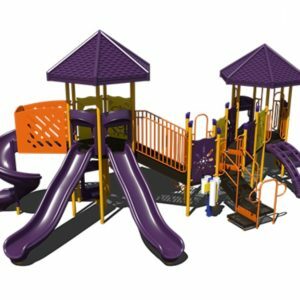 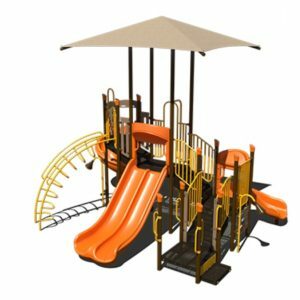 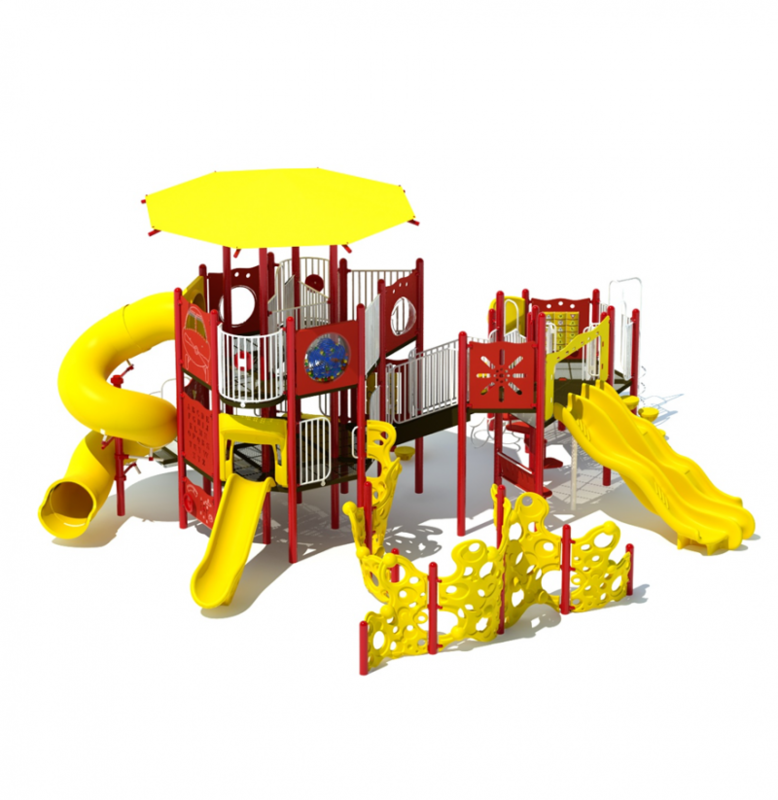 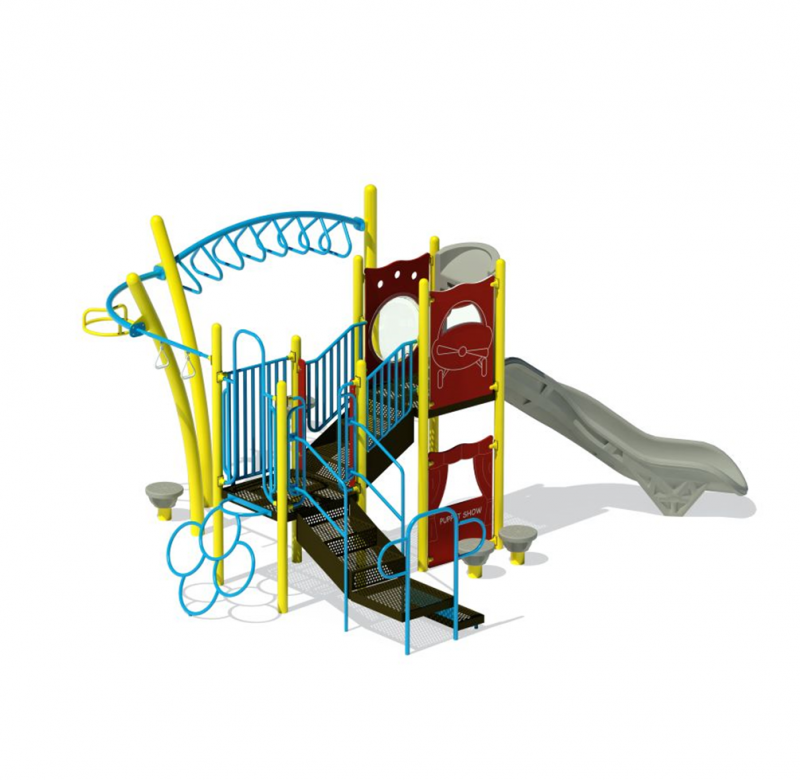 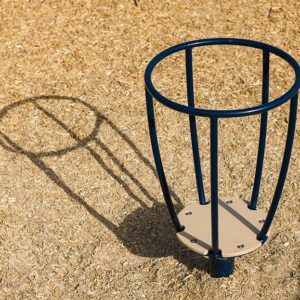 This 360 Degree Orbital Climber is an outstanding piece to have on any playground! 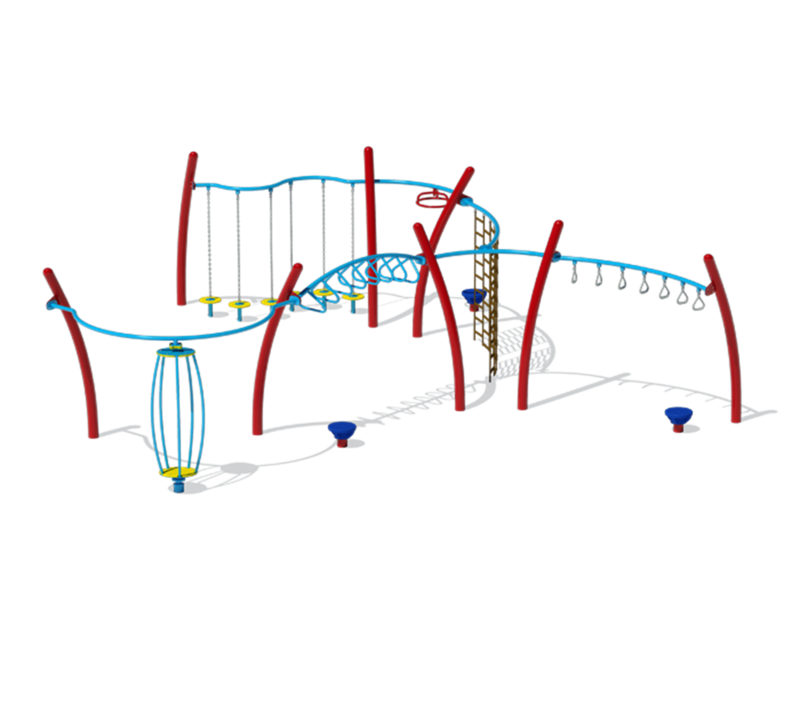 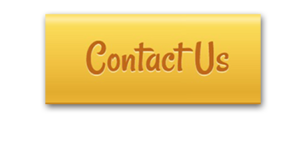 Children can build their confidence, while developing their muscles as they’re having fun. 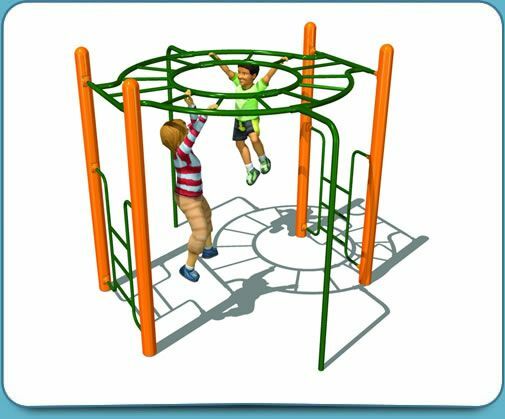 The circular, overhead monkey bars will increase the children’s upper body strength and their agility. 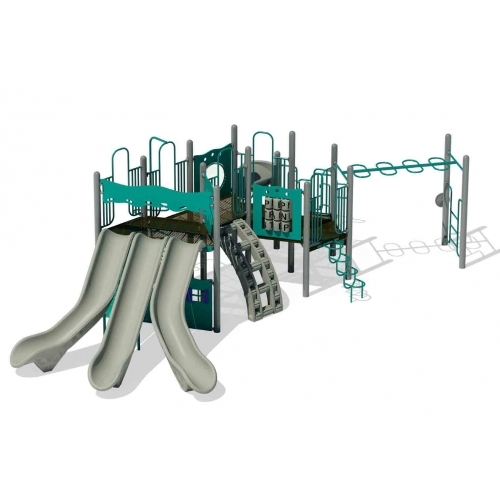 They can enjoy friendly competition as they interact with other children, thus improving their social skills on the park.